Would you like to make a clear statement to your customers that you are committed to reducing the impact your business has on the environment…? If so, then Brathens is the ideal address for your business. Sustainability lies at the heart of everything we do and we are committed to contributing to the UK renewable energy target through implementing and promoting green practices. 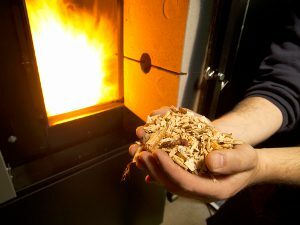 The biomass wood fuel system installed and maintained by Highland Wood Energy is classified as CO2 neutral and provides us with clean green heat and low carbon emissions. To further minimise our carbon footprint, we only use locally sourced timber from our own woodland. 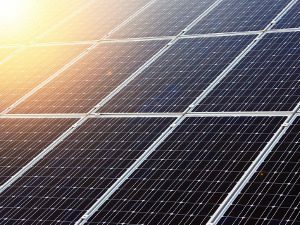 PV panels assist in powering the building with renewable solar electricity and offer the potential to provide input to the national grid. Recycling saves energy, helps reduce pollution, conserves natural resources, reduces the need for landfill and will improve your company image. 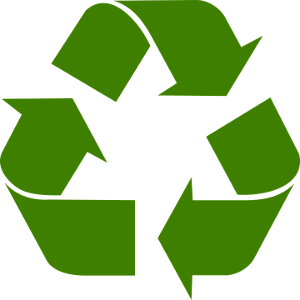 At Brathens we provide a free recycling service, in line with Waste (Scotland) Regulations, which requires that all businesses recycle plastic, metal, glass, paper and card. We also provide a central facility for the disposal of household batteries, printer cartridges and toners. We choose Tidy Green Clean to look after all our cleaning requirements because, like us, they are a family owned environmentally friendly company with a passion for providing a clean and clear working environment.